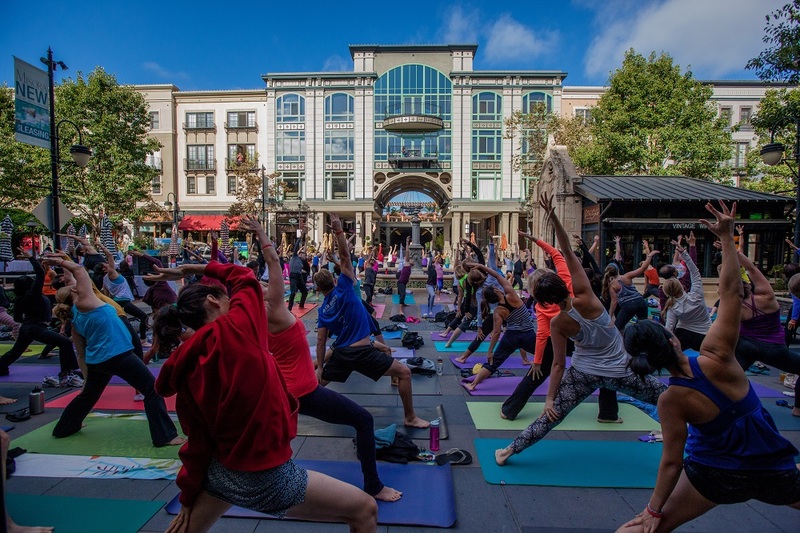 Join lululemon Santana Row for a complimentary Summer Yoga Series every Saturday morning May though September in Santana Row Park across from Left Bank Brasserie. Bring your mat and enjoy a free, outdoor morning workout. Registration begins at 8:30am, and class begins at 9am! Contact lululemon for more information, 408.557.8721. The FREE Yoga Class takes place every Saturday in Santana Row Park through September 2019!